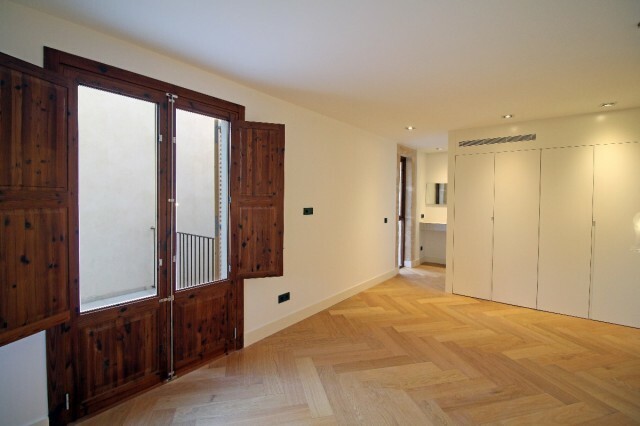 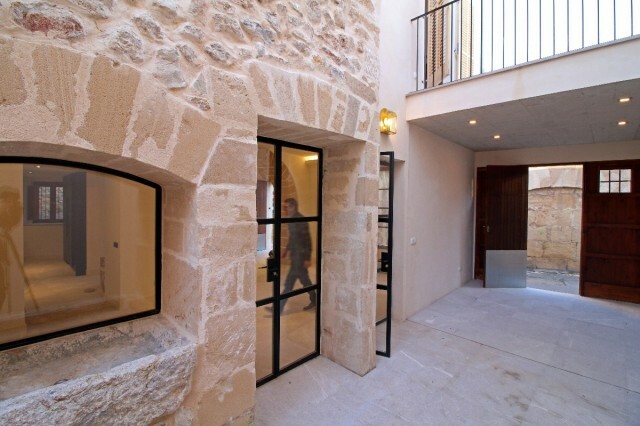 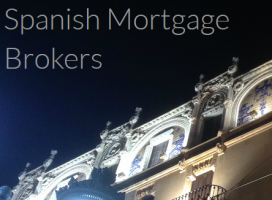 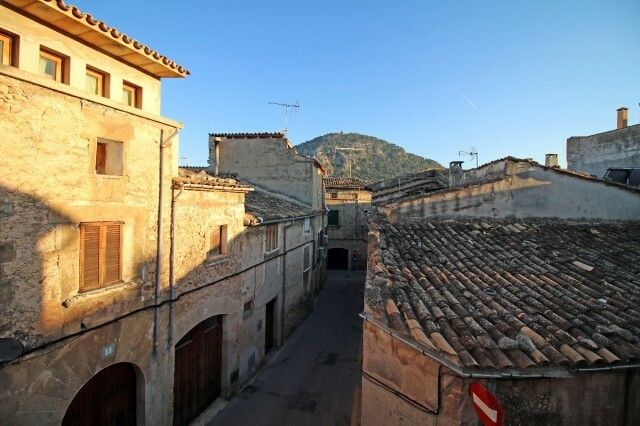 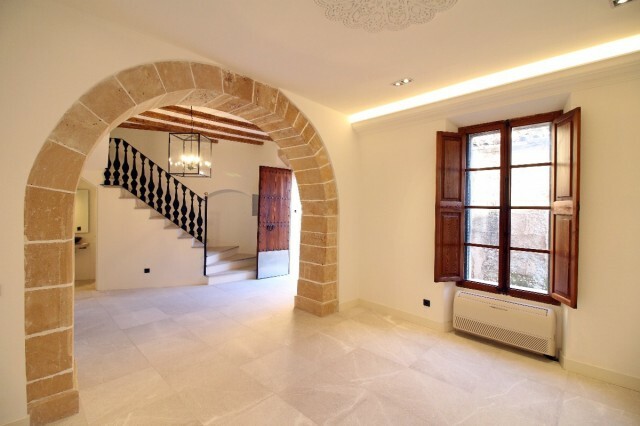 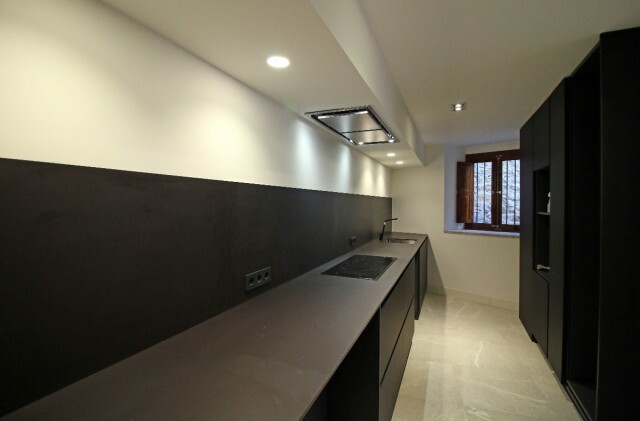 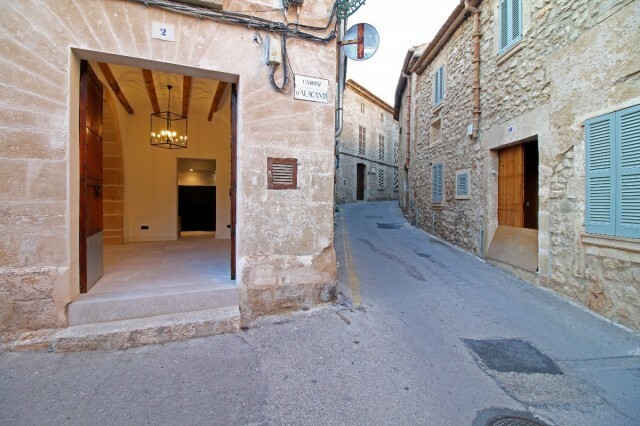 This beautiful Town house has recently been renovated and is located close to the main square in Pollensa. 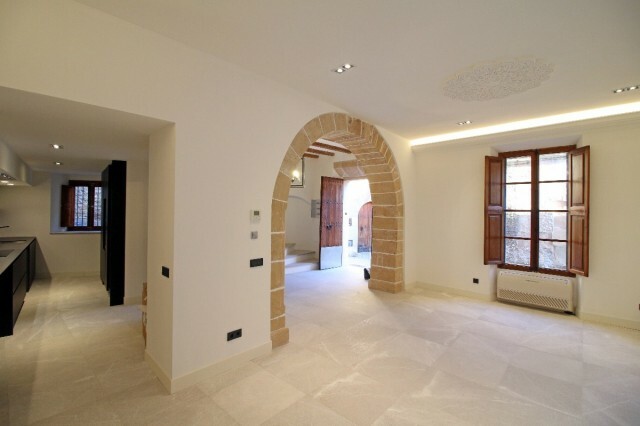 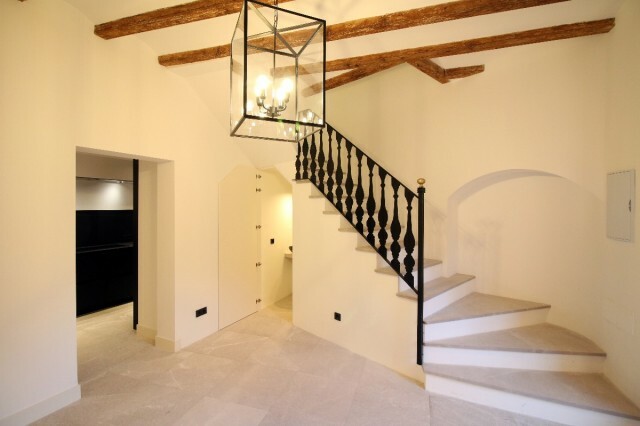 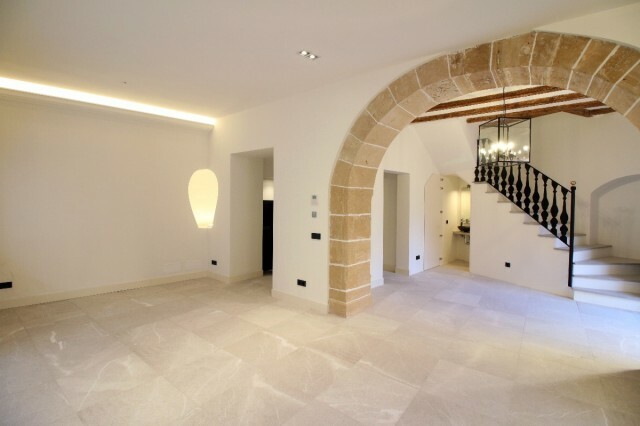 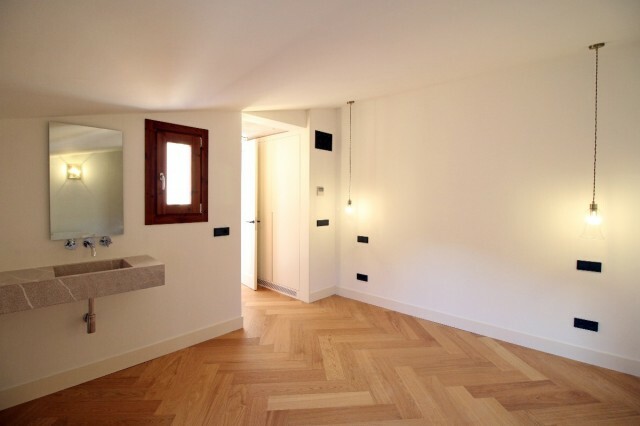 The property has been renovated using modern and rustic materials to make it a very special home. 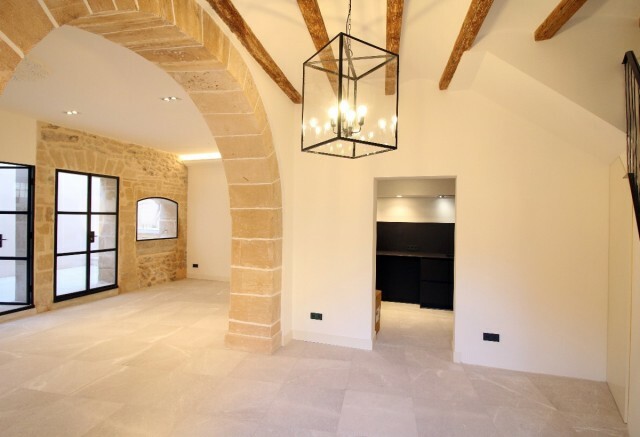 The accommodation comprise of open plan living/dining room with high ceilings and beautiful exposed beams with lots of natural light, modern fitted kitchen, cloakroom. 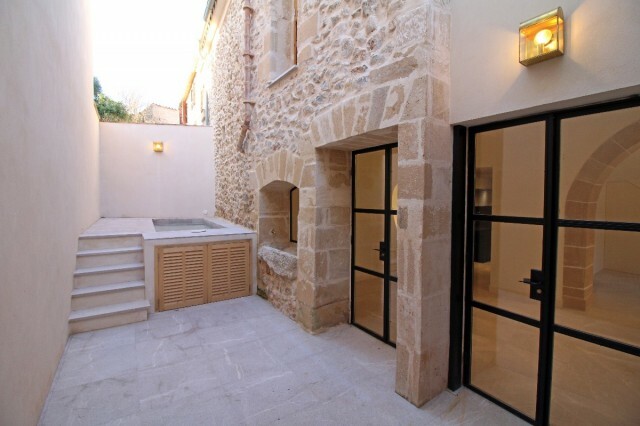 There are patio doors from the living area out to the patio with a plunge pool . 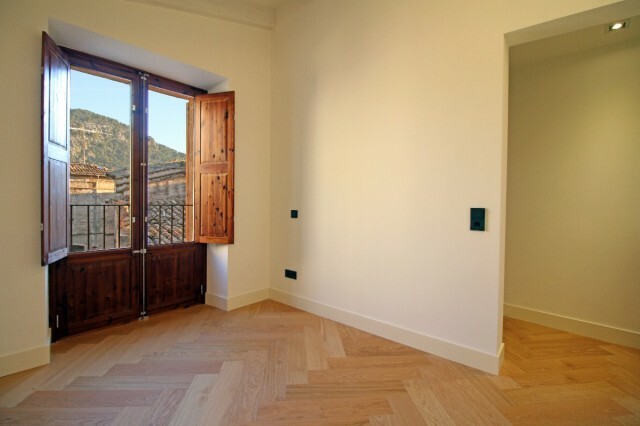 The first floor has three bedrooms that all have en-suite and the last bedroom has its own terrace with views of the Puig de Maria. 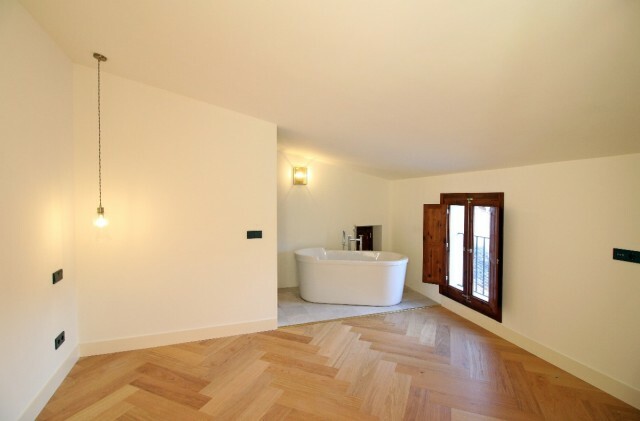 The second floor has a master bedroom with en-suite bathroom with a free standing bath and shower. 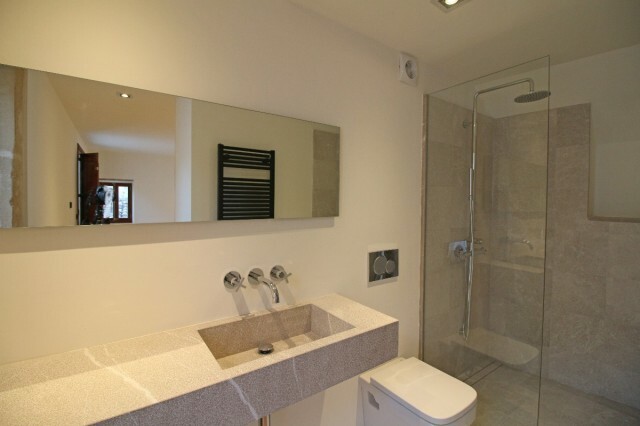 The property has air conditioning throughout and double glazing.